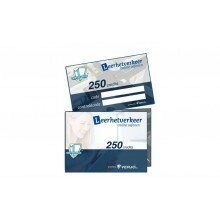 You´re from abroad and want to get a dutch driving license? No problem! We´ve got books for you which will prepare you for the theory-exam. The books are a direct translation of the dutch books and they are always up-to-date! U komt uit het buitenland en wilt een Nederlands rijbewijs? We hebben boeken voor u om u voor te bereiden op het theorie-examen voor auto en motor. Deze boeken zijn een directe vertaling van de Nederlandse boeken in het Engels en zijn altijd up-to-date! You can order the books online by adding the books to your shopping cart. Please note our ordering system is in Dutch. If you don´t understand the questions asked, you can also order by e-mail. 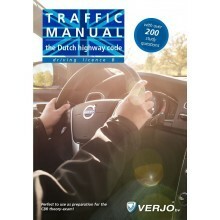 This completely renewed English book contains the traffic rules in the Netherlands, insight into traffic situations, danger recognition (hazard perception) and over 200 study questions. This up to date theory book is designed for those wishing to study the rules of the road. This book gives all the information you need for the theory-exam passenger car given by the CBR. 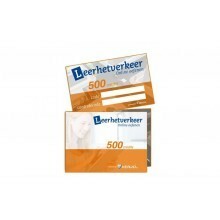 The LeerhetVerkeer theorycard offers the possibility to practicde 500 questions at leerhetverkeer.nl. 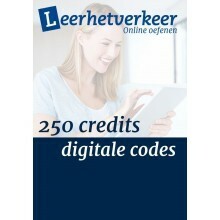 You can practice 250 questions at leerhetverkeer.nl. 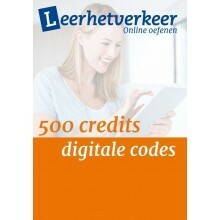 This book is the dutch examtest with 535 questions with a translation booklet, including questions about Hazard Perception (Danger recognition). Each test contains a mix of questions.